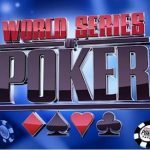 The final table of world poker tour Rolling Thunder is set at Thunder Valley Casino Resort. 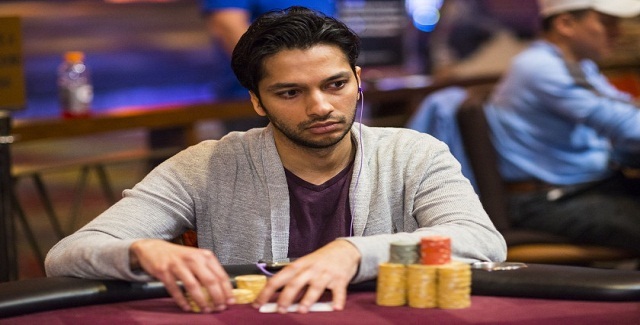 With more than 100 big blinds Mohsin Charania is the chip leader at the table with having total 2,716,000 chip counts. If Charania wins this particular event, it would be the third WPT Title for him. Only few players have done it before including Gus Hansen, Anthony Zinno and Carlos Mortensen. Seat#1 is allotted to Mohsin Charania, who has 2,716,000 with 136 big blinds and leading the table. The seat#2 of the game allotted to Russell Garrett, who has 3,686,000 chips with 184 big blinds. Seat#3 goes to Hafiz Khan, total 754,000 chips with 38 big blinds. Harrison Gimbel is at seat#4 with total 3,315,000 chips; seat#5 goes to Derek Wolters 544,000 chips and at Markus Gonsalves (1,258,000) is at seat#6. .The $1Million Guaranteed WPT500 will take off on June 27 and will conclude on July 6. 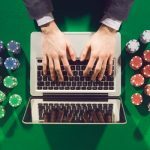 It would be a $565 buy in No Limit Hold’em event which attracts thousands od poker players from across the world including Vegas. 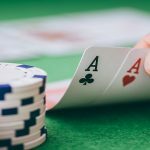 The final table of the tournament will kick be played on July 6, whereas the Turbos will be played on July 4(Independence Day). 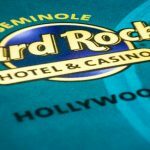 Day 1A of the tournament starts on June 27, Day 1B on June 28, Day 1C of June 29 and Day 1d on June 30. Day 1 E takes off on July 1, Day 1 F on July 2, Day 1 G on July 3.Day 1 H Turbo on July 4, Turbo. The final table will be on July 6. 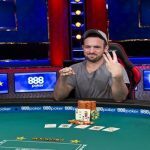 It was Craig Varnell, who won the tournament’s first prize of amount $300,000 last year at ARIA. The tournament was a big success and got 5,113 entries at that time.